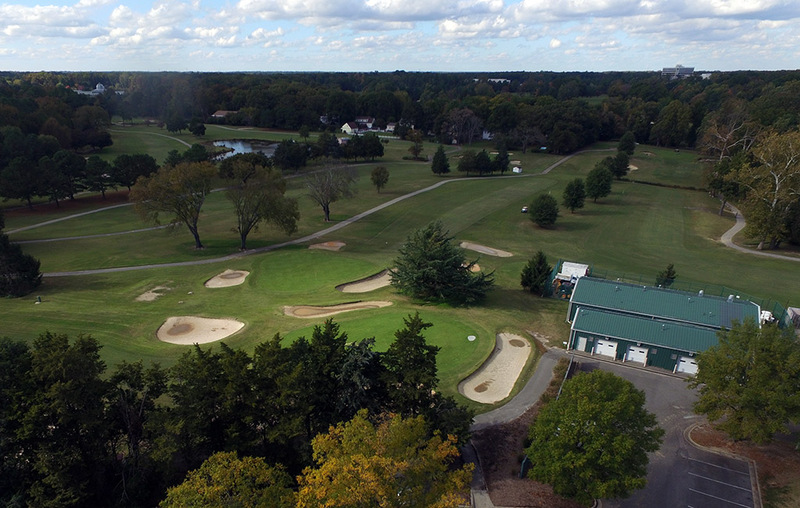 The future of a county-owned golf course in Henrico will be further explored this spring, with the public being given a chance to voice opinions on what’s to become of the 124-acre property. 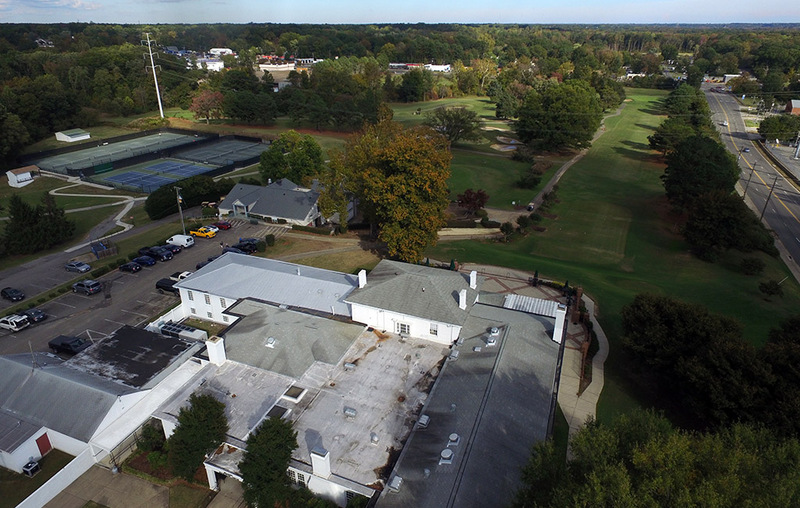 Henrico has scheduled community meetings as it begins to ponder the creation of a master plan for Belmont Golf Course at 1600 Hilliard Road. The money-losing golf course has been in the county’s possession since the mid-1970s and has been the subject of debate for two years as golf enthusiasts, real estate developers and county leadership have aired ideas for the best use of the site. Neil Luther, director of Henrico’s Recreation and Parks Department, said the community meetings – to be held April 16, April 30 and May 6 at Belmont – are the result of direction given by county leaders after their annual retreat in January. Luther emphasized that this is just the beginning of the process. Luther said the direction he’s been given is that the county does not presently intend to let the Belmont property become subject to commercial development. Rather, it likely would be explored for some recreational use, either golf or some other park activity. In the meantime, Luther said Belmont is operating with business as usual, as the course gears up for the spring golf season. He said the course lost money again in 2018, as it has each year since 2000. The county last year sought proposals for potentially farming out management of the course to a private party, but since has cancelled that process, Luther said. 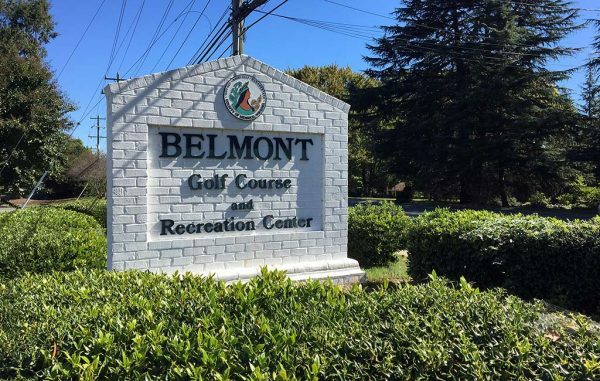 As for likely talking points at the community meetings, Luther expects there to be debate among golfers about how to best continue using Belmont as a golf course. One side of that debate will come from a group of golf course architecture enthusiasts that wants to see Belmont’s layout restored to capitalize on its ties to its original designer, renowned course architect A.W. Tillinghast.